Regis aged care services provide our clients with the support you need to live life on your terms. 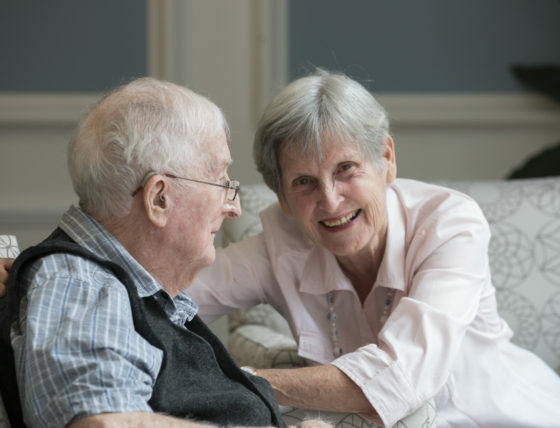 Our services include ageing-in-place, respite care, specialist dementia care and palliative care. We have 63 aged care facilities Australia wide offering healthcare support for people with various care needs. At Regis, we offer a number of aged care service options for short stays, respite care as well as different levels of personal service and comfort with Club Service, Reserve and Classic to choose from at select facilities. We are proud of our 20 years of experience in aged care and our special hotel-style services complement our superior aged care support at our aged care facilities in Victoria, Queensland, New South Wales, South Australia, Tasmania, Northern Territory and Western Australia.